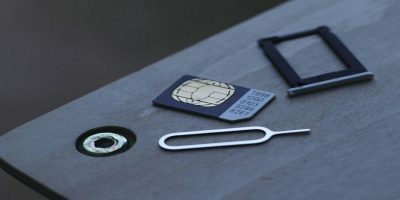 There can be many situations where Windows may prevent you from deleting a particular file. 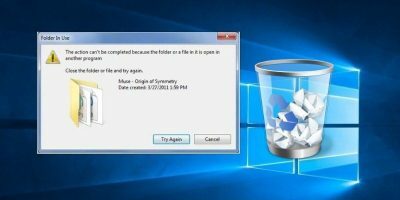 Here are 5 solutions to delete an undeletable file in Windows. 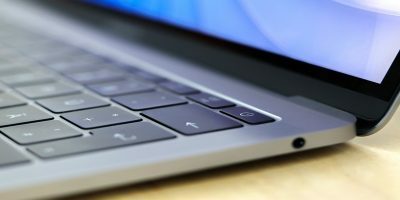 Windows Safe Mode and Clean Boot are not the same. Here we examine Safe Mode vs. Clean Boot, look at the differences, and learn how to use them effectively. Safe Mode for Android is a state where you’re only able to use your device with its default apps. This comes in handy if your device isn’t acting right. Here’s how you can get into safe mode to fix your device. Have you ever started Firefox in Safe Mode and can’t get out of it? Even worse, maybe every time you start Firefox, it’s in Safe Mode? If so, here’s how to fix that. It is easy to boot up older version of Windows to safe mode, but not for Windows 8 and 8.1. 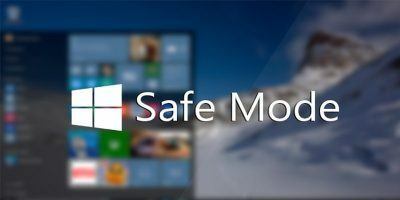 Here are a few ways to boot Windows 8 in safe mode, even when the OS is running properly. 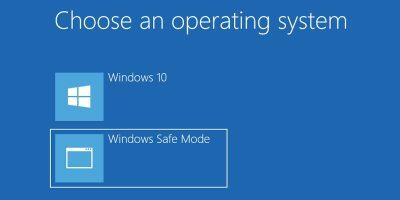 Safe mode is present in every Windows version since Windows 95, but getting it to work in Windows 8 is not as easy as it should be. 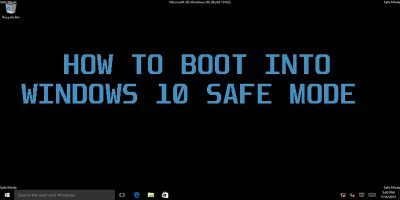 Here is how you can add the option to start in safe mode to the boot menu when you turn on your computer. Let’s see how!